Looking for a product that will protect your wood? Looking for a non-slip matt finish for your wood? 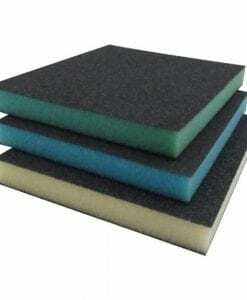 Looking for a product ideal for wood floors or furniture? Hoping to get that perfect finish on your wood furniture? Looking for natural oils for wood? 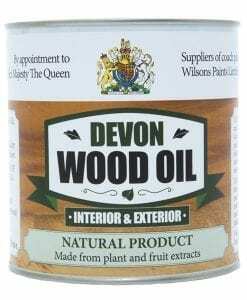 Devon Wood oil is the answer for you and is used by the Royal Household. We have been making our Devon Wood Oil since the early 1990s. This product is unlike any of the commercial wood oils from the nationally known companies because we use more expensive raw materials chosen for their eco credentials, in particular, we use pure turpentine from the turpentine tree instead of petroleum solvents. We also add an ultra-violet filter which is not found in many proprietary brands. 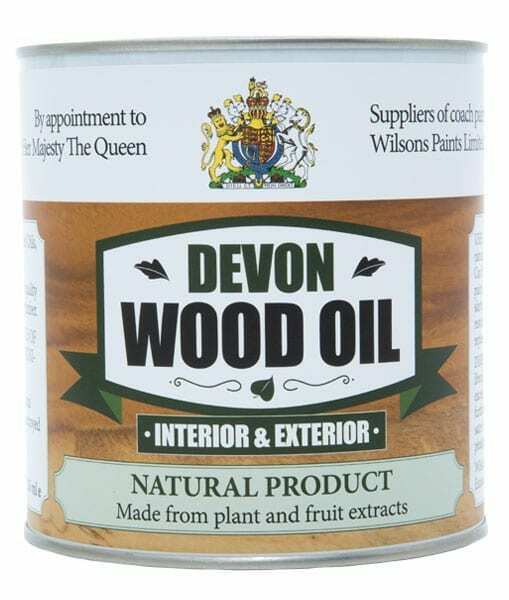 Devon Wood Oil is particularly good for furniture, doors and floors. 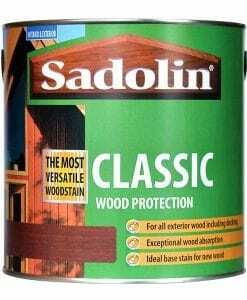 When using on bare, previously untreated wood simply apply 1 generous coat, leave for 10 minutes to soak in and then wipe off any excess with a dry cloth. Devon Wood Oil brings wood to life! Cheaper than many other similar products without compromising quality. There are many uses for wood oil and lots of different requirements, for example, a piece of fine furniture will need a different approach to an old wooden floor, untreated wood or previously treated wood. But mostly it is about suitable preparation. That may seem obvious but surprisingly some people still think a superior finish can come straight from a can, this is only true if the work is prepared. Here we will do some case studies to get you on the right lines. New or old bare untreated woods we may be looking at furniture, doors etc. 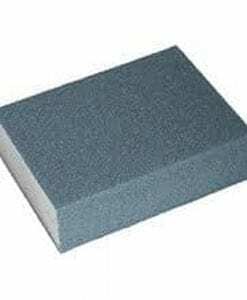 Step 1 is to fine sand or fine steel wool to obtain the smoothest surface that you can practically produce. Then the oil will do it’s magic. 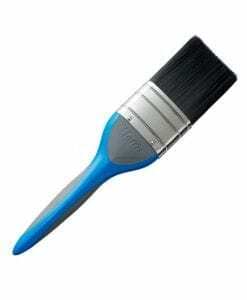 Apply a generous brush coat and allow a few minutes for the wood to take it up. Then take a dry cotton cloth (an old t-shirt or tea cloth will do) and wipe off any excess. Leave to dry. 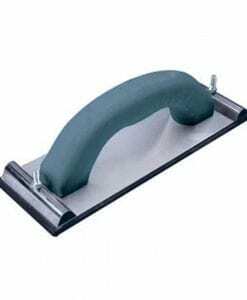 Inspect when dry and if the finish is what you require then that is it, but if you need a higher sheen then gently smooth the surface with 0000 grade steel wool, dust off and wipe over with a VERY small amount of oil, as if you are polishing the furniture. In both cases, unless the item is subjected to a great deal of wear then nothing else needs to be done. Next, items as above but previously varnished, waxed or factory finished. Remove as much coating as possible taking back to plain wood and go back to 1). Bear in mind that you may not have as much oil uptake as with completely untreated wood as you may have some old product in the wood blocking it, but the result will be much the same. Floors, again the 2 categories. Firstly the completely untreated. It may need some sanding but it is not usually required to the same level as furniture. But for previously treated floors it is important to vigorously remove old finishes. The trick when applying is to work in strips (obviously working back to a door) but only do a strip you can overreach, then wait for the sinkage and after 10 mins if there is any “ponding” wipe off excess and do the next strip. You don’t want to get to the door and see an oil puddle 10 feet away. Floors will usually only need one good coat. There are so many different oiling situations but if you bear in mind the principle of oiling, that is, oil is “in” the wood not “on” the wood, you won’t go far wrong. One of the great advantages of oiling floors is that any future wear or damage only requires a little oil rubbed into the affected area. 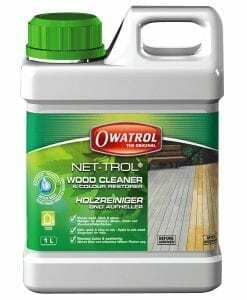 Our wood oil is heat resistant, water resistant and household spills resistant, including vinegar, wine, coffee and much more. Refurbished an Ercol rocking chair back to bare wood used Devon Oil to give it a finish. One coat, gave a super finish and easy to use, will not hesitate using Devon Oil again. 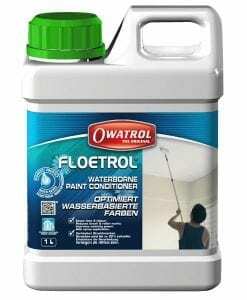 Great product and I’m no painter. 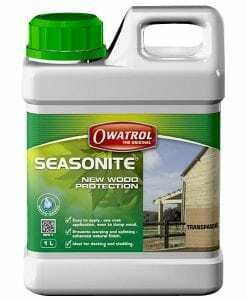 I was advised to use this product to use as part of a treatment to preserve my willow sculptures and it works a treat. Wouldn’t use anything else. I have just used Devon oil in place of Tung oil and have found it much easier to use and apply to the oak surface both with a brush or with a cloth.The product appears to provide a better surface finish and I am very pleased with it. Have recently had a pair of wooden gates made to separate driveway/parking area from back of house. Gates are perfect and the guy who made them for us advised treating with Devon Oil – supplied by your Company. Had not heard of it before but followed his advice. Well pleased with the service from Wilsons Paints – ordering was easy, the product arrived promptly and was so easy to use. Will definitely re-order when necessary as the gates now look so rich in colour and it is obvious that the oil has kept off the worst of the rain that we have suffered recently! Thank you for a great product and excellent service! I googled the best oil to use with Ercol elm furniture as I had acquired a lovely table and set of Quaker chairs that needed tic. Wilsons Paints were recommended specifically Devon wood oil. This product is fantastic I now a great set and I haven’t needed to paint it. 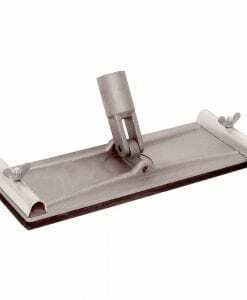 Brilliant product from a very reliable company. First class service and I didn’t gave wait ages for delivery it was within a week! I bought the finishing Coach Kote too which has given a great finish to the table. I removed old dark finish to set or Ercol pebble tables and refinished with Devon Oil. Easy to use and very pleased with finish. Will try on garden bench next. Got Devon Oil last year to refresh an Oak Front door. Lovely product easy to use and great finish and goes miles. have also used it on tool handles and turned bowls. Order Devon oil online after reading an article on a Ercol furniture site, been using Danish oil to finish, Up until now! I want a wipe on oil that wouldn’t darker the wood to much in order to keep that desired Ercol blonde look! Really happy, beautiful finish so easy to use most definitely my new favourite product! 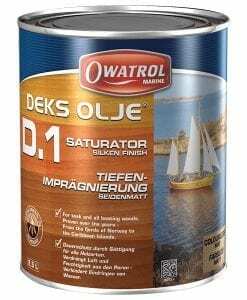 Friendly and professional service from wilsons paints I don’t usually give review but I’ve been looking for a replacement for Danish oil for sometime so hope this help others in my situation. Oh and give off a lovely pine like smell. This is the first time I have used Devon Oil instead of Tung and it is much easier to use. It is not so sticky and is absorbed leaving a better and brighter surface on the oak of my window frames. Used Devon Wood Oil on Ercol chairs I had stripped using Nutshell varnish remover. Both products were easy to use and gave excellent results. Very pleased with the prompt service from Wilsons Paints. 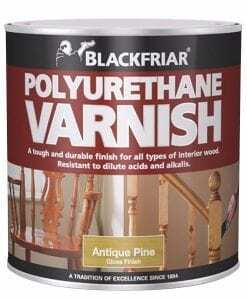 I have used this product for a far few years now on various projects inc floors and doors. 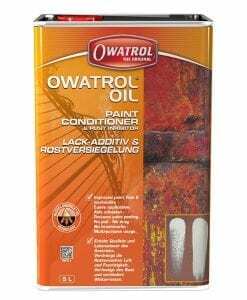 I have to say it is the best oil I have encountered for its easy of use and final finish. A great product. I don’t have much experience of using Devon oil externally but internally I would argue Devon oil is the best finish on the market! The resulting finish is a beautiful matt look that gets better with age. The finish is a very honest look that lets the character of the wood speak for itself. Plus the smell is amazing…a bit overpowering for a few days but a week later and you are greater with a beautiful aroma. easy to buy and delivered quickly. I’ve used it on bespoke furniture made from wild grain hard woods and it has made the timber look beautiful Very pleased with it. I use my Devon oil for my reproduction Joseph Moxon C17th lathe. Brings the quarter sawn oak up to a beautiful soft sheen with a striking grain design. I polish my lathe regularly and once a year I sand down the badly black grease stained parts and re-apply at home where the pleasant smell causes me no nausea. I have a couple of polished pieces on my kitchen table right now. After a year of carting the lathe around shows all around the country and in all weathers I’m now bringing it back to new again. Best thing is that it is not a sticky as other finishes and so it soaks nicely in to bare wood. Buffs up like a polish and looks natural. I was restoring my parents in law’s old Ercol table and Devon Wood Oil was absolutely perfect. The table looks like it is new.